About — Broughton Associates, Inc. Founded in January 1982 by H. Gray Broughton, Broughton Associates, Inc. specialized in the job placement of Workers’ Compensation claimants and has assisted thousands of injured workers in finding employment that was suitable and appropriate for them and within their Residual Functional Capacity. 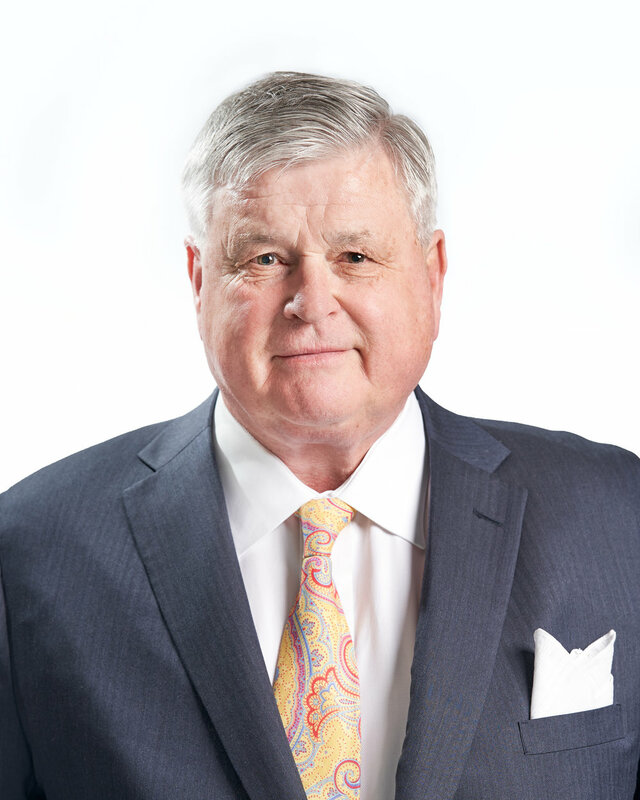 In addition to job placement, H. Gray Broughton has over 37 years of professional experience working with both defense and plaintiff attorneys in Workers’ Compensation, Personal Injury, Longshore and Harbor Workers’ Compensation, FELA, Divorce/Family Law, Employment Law, Medical Malpractice and Long-Term Disability cases. He has conducted several thousand vocational assessments and rendered opinions as to a person’s employability, placeability, and earning capacity. Gray is an experienced “battle hardened” litigation Board Certified Vocational Expert. He has been qualified and testified over 500 times in various State and Federal Courts (Virginia, North Carolina, Maryland, West Virginia, Florida, Pennsylvania, New Hampshire, the District of Columbia, etc.). Conducted several thousand vocational assessments in the past 37 years. Each case is handled quickly and efficiently, every job is well documented, and testimony is given when needed. Please call or email for more information or to discuss a specific case that you may have regarding a person’s employability, placeability, or earning capacity. Member of the Governor’s Board for People with Disabilities – Commonwealth of Va.
National Association Rehab Professional Private Sector – Regional Director for Virginia (1992-1993). Co-Chairman of Legislative Committee. National Organization of Rehabilitation Professionals (NORP) – Charter Member and Treasurer (August 2001).